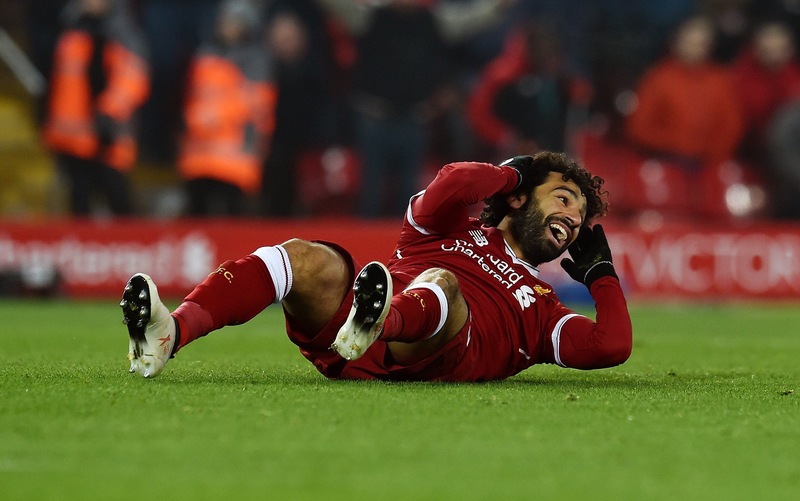 With a small fixture list, Salah is the standout pick for your Gameweek 31 captain. Should you take a risk though? Liverpool are the only top six side to feature this week and Salah is our only go-to captain pick available. He could be the most captained player EVER for this week. It’s obvious why he’s so popular as the Gameweek 31 captain, even compared to his fellow Liverpool players. Thinking of going against Salah with Mané or Firmino for #BGW31? Check this before you do. 🧔🏻Cannot look past this captain option for Gameweek 31. His armband % will be huge. If you’re on a wildcard, Free Hit or can field XI without a big hit, there’s no need to gamble on your captain. Having a full team will be a differential in itself. 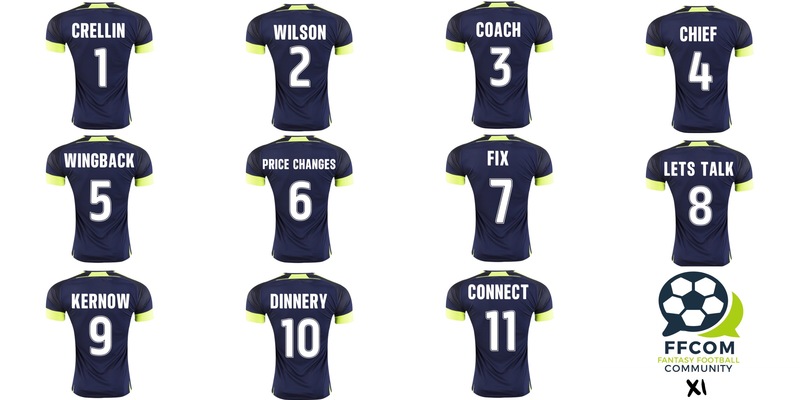 This week, my Captain article returns to FPL Bet, with six alternative captain options for Gameweek 31. Clueless Husband has an absolute nightmare, since the blank fixture list has taken him by surprise! The FPL Tips team preview warns us not to get too dependent on Anfield assets when selecting our captain this week, as tempting as it may be. It’s no surprise to see a runaway leader in the Fantasy Football Pundits poll. Jack Woodfield makes his Pundits debut, to share a number of differential options if you plan to look away from the Liverpool options. Your Gameweek 3️⃣1️⃣ captain is? Fantasy Football 247 have a new look article this week, to deal with the lack of captain options. Questions for the community reflect plans for the season run in from a variety of ranks. If you have serious ground to make up, then consider some difference makers or low ownership players from the FPL Herald captain article. A daredevil defender might be a gamble too far this week though! For a maverick captain option, who’s reliably stepped up on another blank occasion, check out the Mad Pick for Daily Stikers this week! Yahoo haves summed up the only potential dilemma some could have this week, in their latest video. It’s worth a look. Before you go, check out the Community XI with the Gameweek 31 Preview. There’s plenty of advice to help you navigate the toughest gameweek of the season.